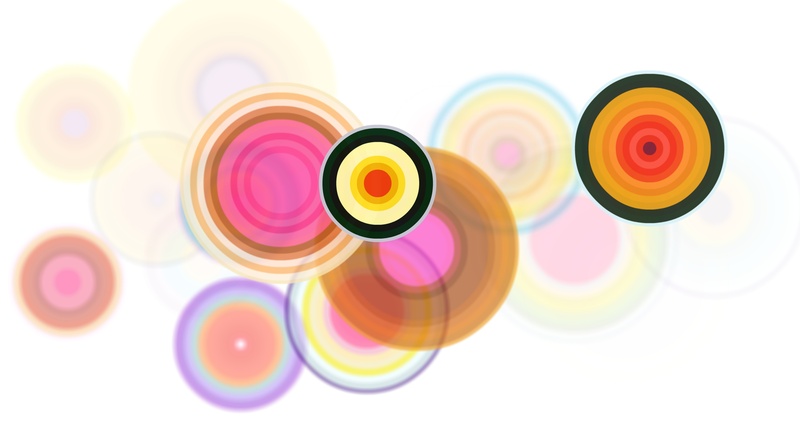 Bloom is an earthwork that transforms live seismic data into an exhuberant display of color. A seismometer at the Hayward Fault continuously measures the Earth's motion and transmits this data over the Internet to the installation, where the data is processed in real time to produce an abstract field of unpredictable circular blooms. In contrast to the distractions of contemporary life, Bloom suggests a meditation on growth and geological endurance. Bloom was commissioned in 2013 by the Nevada Museum of Art and is dedicated to Color Field painter Kenneth Noland (1924-2010). Live Online Version (requires Flash, allow 30 seconds for data to load). In the Collection of the Nevada Museum of Art. Exhibition history and related links below. Thanks to JoAnne Northrup and the NMA Museum staff, Catharine Clark of the Catharine Clark Gallery, Richard Allen, Doug Neuhouser, and Peggy Hellweg of the UC Berkeley Seismological Laboratory for ongoing access to their stream of live seismic data. We also thank David Nachum, Vijay Vasudevan, Woj Matusek. Included in Double Data: Typography + Data Visualization (Group Show). October 2016 through March 2017). ArtCenter College of Design, Pasadena, CA.